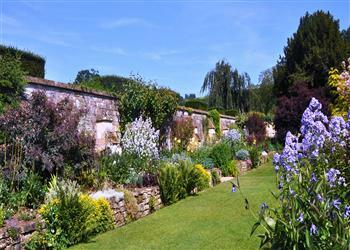 The holiday cottage of "Coopers Hill Cottage" can be found in Winchcombe in Gloucestershire. Sleeping 6 people in 3 bedrooms. The bedrooms are made up of: Coopers Hill Cottage- detached cottage sleeping 6- 2 double bedrooms and 1 twin room, sitting room, kitchen with dining room combined, family bathroom, outdoor dining space, barbeque and parking adjacent to Sudeley Castle; Bedroom 1 (sleeps 2) King-size bed, built in wardrobes, chair, door leading to en-suite. En-suite with shower, wash basin, WC; Bedroom 2 (sleeps 2) King-size bed, shelves, hanging space, dressing table, chair; Bedroom 3 (sleeps 2) Two single beds, chair. 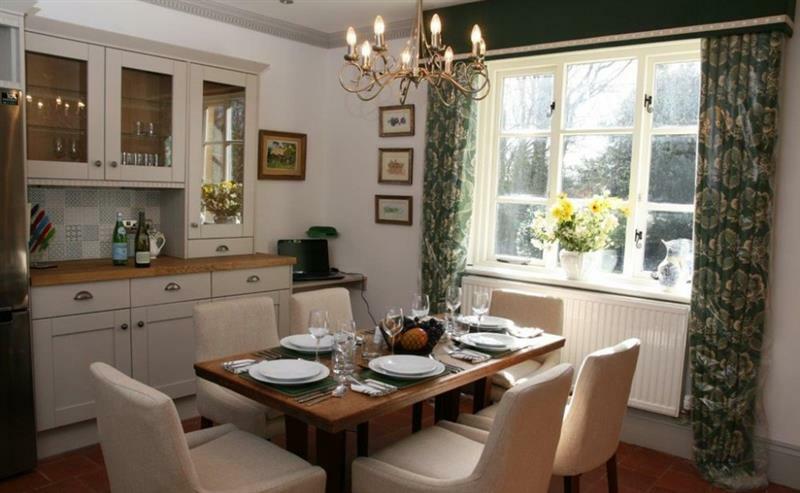 As Coopers Hill Cottage sleeps 6 people, it is perfectly sized for a family holiday. These are the reviews for Coopers Hill Cottage. There are 1 reviews. If you're looking for other cottages around Coopers Hill Cottage, we've got some cottages below which may take your liking. There are 33 cottages within 5 miles of Coopers Hill Cottage - and they have reviews too.